This unforgettable figure features a raw, unpainted test shot version of Gus Fring that will not be sold in stores. Packaged on an unprinted blister card this is true rarity. 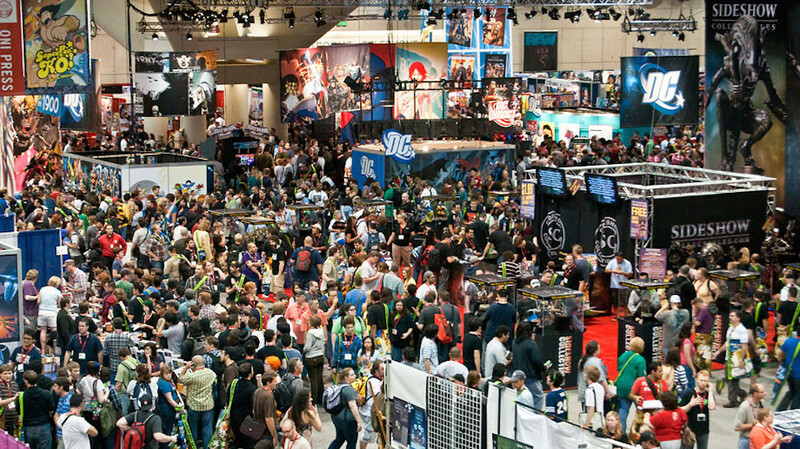 Mezco will be offering the figures to select guests of the Mezco Toyz booth at Toy Fair. Since this event is not open to the public, a small amount of this limited-run figure will be available for purchase via the Mezco Toyz webstore. This is the 1st time Mezco has ever released an unpainted, packaged test shot for Breaking Bad, making Gus Fring one of the most rare and sought after items at Toy Fair. Along with the figure, Mezco is also making a limited number of Toy Fair catalogs available to the general public. Additionally, a special 8.5 x 5.5 catalog dedicated to the One:12 Collective will also be included. This catalog features amazing action shots of upcoming One:12 Collective figures. Both catalogs are printed on glossy #100 paper with a luxurious aqueous coating and a heavyweight #110 matte cover with spot gloss highlights. 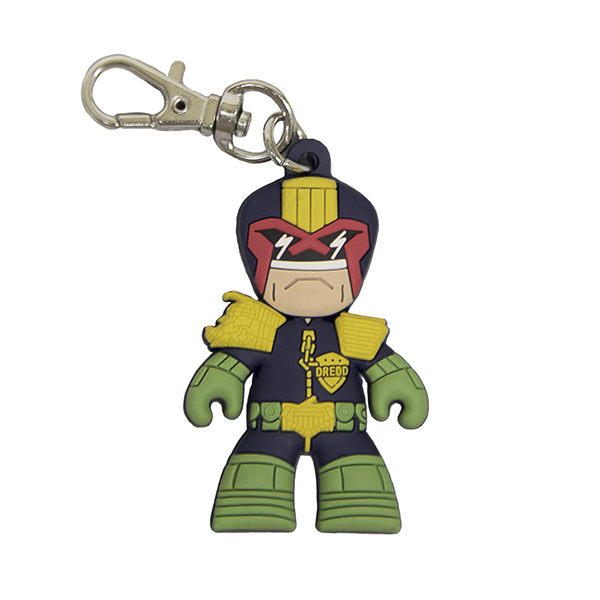 Lastly, each bundle will include a Judge Dredd soft vinyl Mez-Itz flat back keychain. These limited edition keychains measure 2 inches tall. Dangle one of these from your bookbag or Mega-City One citizen’s ID and show the world you love Judge Dredd. This special bundle containing both catalogs, the Gus Fring Limited Edition Preview Figure, and the Judge Dredd soft vinyl Mez-Itz flat back keychain. The bundle will ship after 2/18/2015. This bundle is not sold in stores and is exclusive to Mezco Direct and Mezco’s Toy Fair booth.